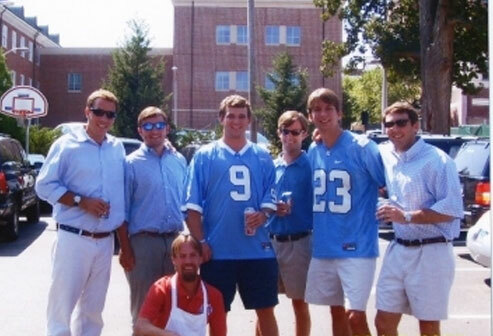 Football season is right around the corner, and before we know it, we’ll be cheering on our favorite Tar Heels teams from the sidelines. 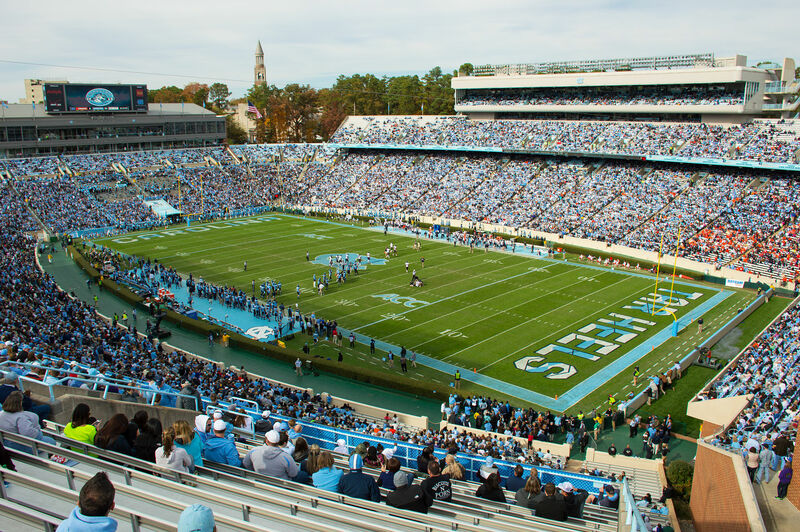 First, take advantage of your opportunity to “Meet the Heels” on August 6 at 4:00 p.m. Then, the season will kick off with a game against the Georgia Bulldogs on September 3. Visit GoHeels.com for more information about UNC athletics and view any schedule changes.